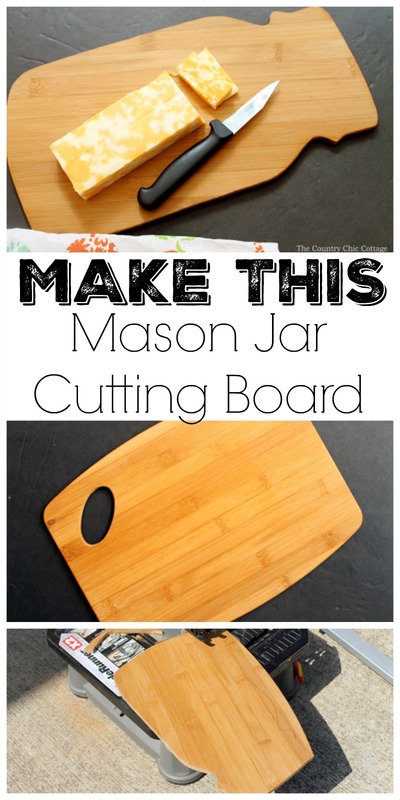 Want a mason jar cutting board? It is super easy to make your own! I had a dream of this project a few months back and drug my feet on completing it. Y’all I shouldn’t have! It is so easy! 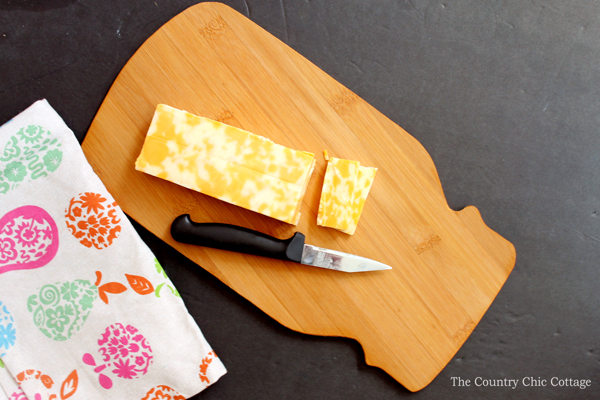 You can make your own mason jar cutting board in minutes and use it in your kitchen. 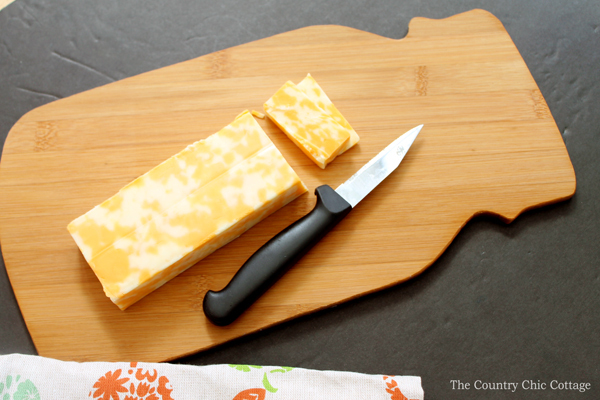 In fact, you can make any shaped cutting board with this tutorial. Sound good? Read on to find out how! 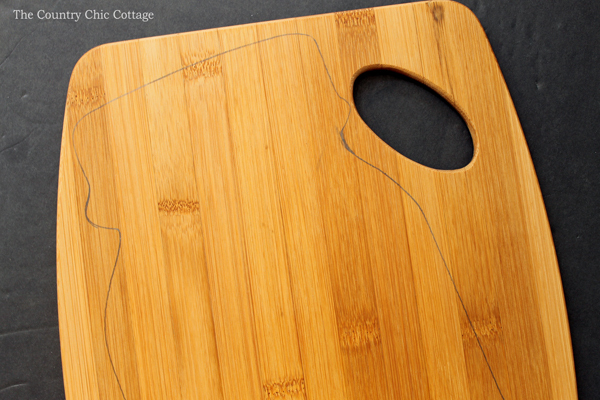 To make this project you will need one cutting board from any store. I picked this one up at Walmart and it was seriously cheap. Note that this post may contain affiliate links which means a portion of your purchase will go to support this site. Then you will just need to draw your shape on the surface in a pencil. I traced a large jar plaque that I had at home but you could also print any shape from the internet. Cut it from the paper and trace it onto your surface. Then just use a scroll saw to cut around your lines. I used my handy BladeRunner from Rockwell. I love that thing y’all! 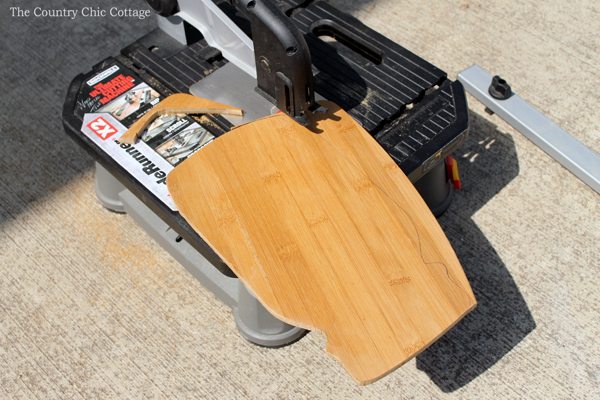 Once your shape is cut, use sandpaper or a sanding tool to go around the edges well. I used my Dremel with a sanding bit. You really want those edges smooth! Then clean the board really well to get rid of any saw dust. 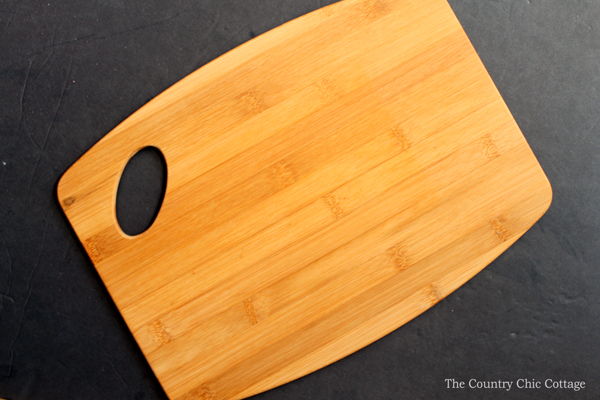 You are ready to start using your mason jar cutting board in your kitchen. These would also be good for parties, weddings, and more. Pick up some cutting boards at your local store and start on your own project today. 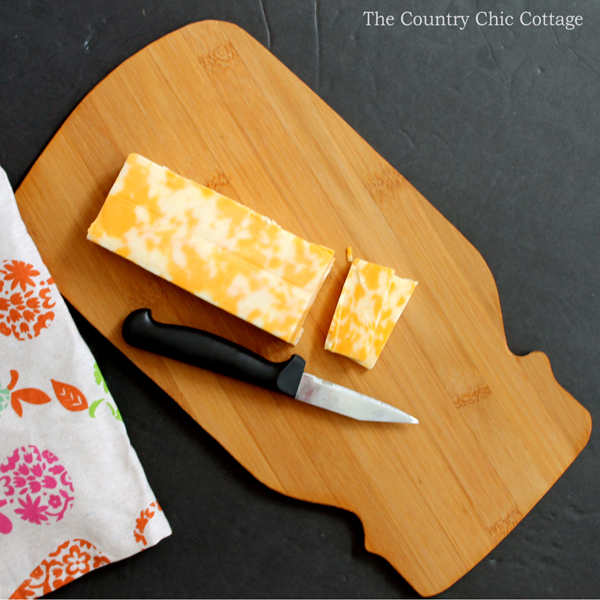 You can make your own mason jar cutting board or any shape you love! Love this mason jar cutting board and looking for more mason jar crafts? 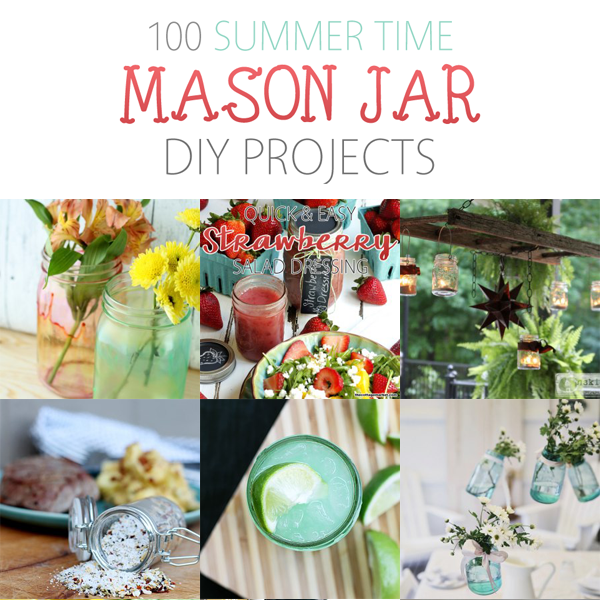 Try these 100 summer time mason jar projects from the Cottage Market. You are sure to find something you love here. Want another mason jar in your kitchen? 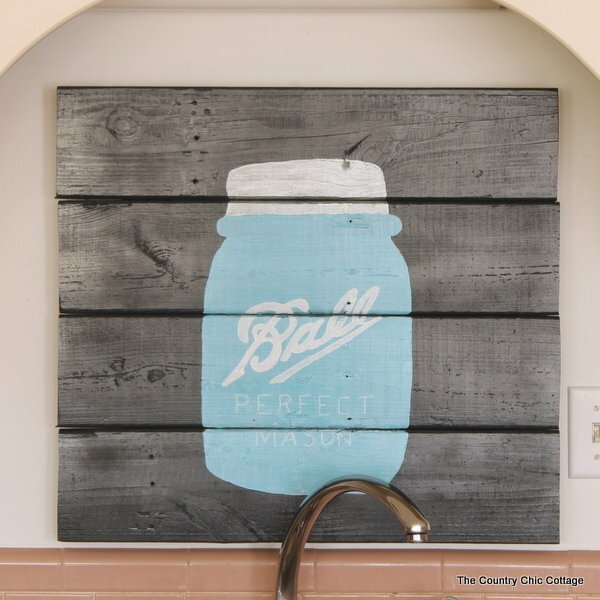 Try this mason jar pallet art! You can gaze at it and your mason jar cutting board at the same time! I love Mason jars so this is awesome! Thanks for sharing on Meet Up Mondays. How adorable! You could do that with just about any shape as well! So cute! This is absolutely adorable! What a cute idea! What a neat idea. So cute. I hope you will come back and party with us again this week! Are you kidding! Love! Such an awesome idea and doable. Loving the user size scroll saw too! Pinning! Love Mason jars!! Thank you so much for sharing. Adorable, have to keep my eye out for some cheap thrift store boards to make this one! Please unscribe my email. I did not ask for this and to many text through the day. Hi Brenda! At the bottom of the email there will be an unsubscribe link and you can click that to remove yourself!